Oualid Mouaness, a Rawi/Sundance Screenwriting Fellow, grew up between Lebanon and Liberia. 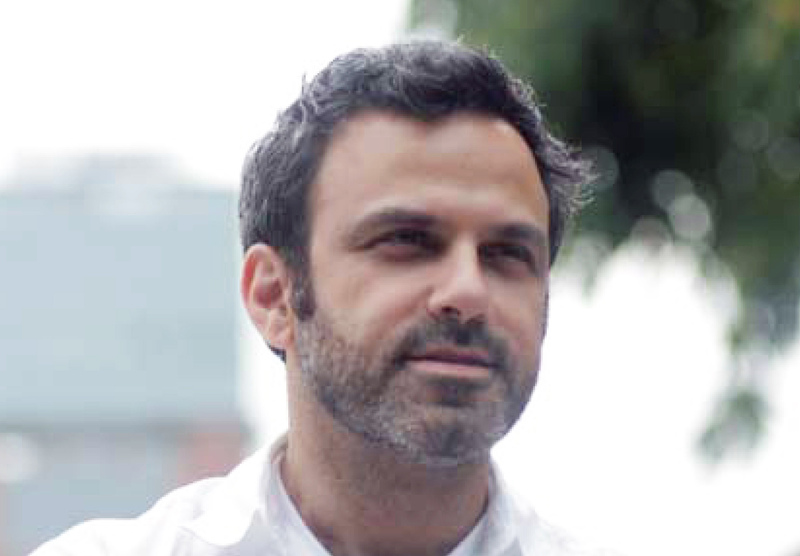 After receiving his undergraduate degree with honors at LAU in Beirut, Mouaness acquired an MFA in Writing and Directing at Florida State University. He went onto a dense producing career in Narrative and Documentary Features, Videos and Commercials, most notably the documentary Rize (Sundance 2005), Kitchen Privileges (SXSW 2000), a film he edited and co-produced and Paris, Not France (Toronto 2008). Mouaness headed the production company Windmill Lane with from 2002-2005. He has directed several shorts, the last of which was Saint in the Sun (NYIFF 2002). 1982 will be Mouaness' first feature as writer/director. He currently splits his time between Lebanon and the US.